Windows 8 : is it really a OS revolution ? Microsoft, often dubbed as the symbol of success and revolution in field of technology has conquered the world of computer with its operating system series called Windows.The Windows series is the most successful and the the most used operating system in PCs and has the market share of 92.55%.Microsoft is always ready to introduce the new softwares in the market and just like that they have announced another upgrade version of the Windows series named Windows 8 which will be a successor of Windows 7.It is said that Windows 8 will feature new functions and accessories.It is also said the new user experience is being developed for Windows 8.It will be built on the same Kernel MinWin in which the Windows 7 is developed.Microsoft Windows 8 is licensed by Microsoft Eula and it is believed that it will be released some where around 2012. Microsoft are planned to come out a Windows 8 that can support 128 bit computer. It very good movement from Microsoft that will support any PC with 128 bit OS in future. Microsoft expect that 128 bit OS will be the new revolution on computer world in future. When it comes to operating systems, there’s no more important company than Microsoft. For years now, the software giant has been dominating the OS landscape around the world. And with nearly every release of its operating system, it has been able to improve upon its preceding launches. If nothing else, Microsoft understands the operating system space, and knows how to be successful in that market. But Microsoft Windows 7 was arguably one of the most important launches in Microsoft’s long and storied history. After launching Windows Vista, the market rebelled against Microsoft. Vendors allowed for "downgrade rights" to revert a computer back to Windows XP. Consumers didn’t opt for Vista as much as the software giant would have liked. In addition, the enterprise practically ignored Windows Vista. It was bad all around. With Windows 7, Microsoft fixed that. The operating system is what Vista should have been in the first place. And now that Microsoft has confirmed it’s the fastest-selling version of Windows ever released, it’s clear that consumers are happy with what they’ve found this time. Even so, Windows 8 is just around the corner, and rumors are swirling about the upcoming operating system and what it will feature when it’s likely released next year. Although details are relatively slim for now, one thing is for certain:Windows 8 will be even better than Windows 7. 1. It improves upon a nice operating system. Windows 8 will not be a major update. Instead, the operating system will simply improve upon Windows 7. As mentioned, Windows 7 has been a hit among consumers and enterprise customers. From what’s known about Windows 8 so far, it’s clear that Microsoft doesn’t want to fix what isn’t broken. Windows 8 will look awfully similar to its predecessor and boast many of the same features. It will simply be an improvement over an operating system that already appeals to customers. 2. The security keeps improving. With each subsequent operating system release from Microsoft, the company has improved security. After Service Pack 2 was released, Windows XP was quite secure. And although Vista faced some pitfalls at first, Service Packs helped secure that OS, as well. Windows 7 is arguably the most secure version of the operating system yet. As long as Microsoft continues along that path—and it will—expect Windows 8 to be even more secure than its predecessor. 3. The ARM compatibility is key. At the Consumer Electronics Show earlier this year, Microsoft CEO Steve Ballmer said the next version of Windows would support ARM-based devices. That is extremely important. Now companies that want to sell products using an ARM chip have the opportunity to use Windows. Not only could this move help Microsoft and its vendor partners, but it might also deliver more options for customers who want to use Windows. It’s a win-win. 4. An application store, perhaps? Speculation abounds that Microsoft plans to release an application store with Windows 8. If it does so, it will put its operating system on an even playing field against Mac OS X Snow Leopard and the upcoming “Lion,” which will ship with the App Store built in. The future of desktop operating systems will include applications marketplaces. And it’s nice to hear that Microsoft is willing to acknowledge this. Likened to Apple’s App Store for iOS and Mac devices, Microsoft is set to include its own application web store in the next version of Windows.Dubbed the Windows App Store, unsurprisingly, it has yet to turn up in a leaked build, though screenshots seem to confirm its existence. The beginning of the release, Windows 7 in security is much better than Windows Vista. However, this does not mean Microsoft does not need any improvement in terms of security. Microsoft needs to ensure the security of Windows 8 is better than Windows 7. If successful in this regard, Microsoft will be able to further consolidate the operating system market leading position. Apple's new MacBook Air's launch speed has been greatly improved, mainly because of the new MacBook Air uses solid-state hard drive. However, the launch speed is one of the problems users are most concerned about. If aware of this, then Microsoft should make Windows 8 at startup more efficient. Microsoft needs to keep in mind: the current technology products users hate slow network and software. Although Microsoft launched the Tablet PC for a dedicated Windows 7, but insiders believe that, Windows 7 Tablet PC lacks the necessary features. Many used the Tablet PC Windows 7 users have found that the relative iOS Apple and Google Android, Windows 7 poor performance in reliability. Windows 8 should make improvements in this area. 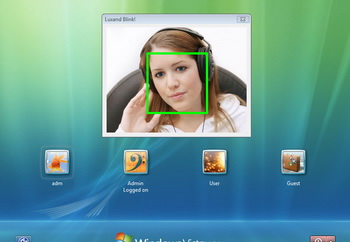 In similar sync to the pattern login, those with a Kinect or a webcam may be able to login through facial recognition, some are reporting. A setting was detected in one of the latest builds of Windows 8’s application libraries which suggests that when Windows 8 detects a particular user has sat down at the computer, their face alone will be enough proof to allow the desktop to open up with all their user files and settings. Who needs a password nowadays, anyway? One of the best features of Windows 7 is that the system can be a virtual Windows XP environment. This allows more companies to accept Windows 7, and while the introduction of the new system will not affect employee productivity. Therefore, Windows 8 should support virtual Windows 7 environment. 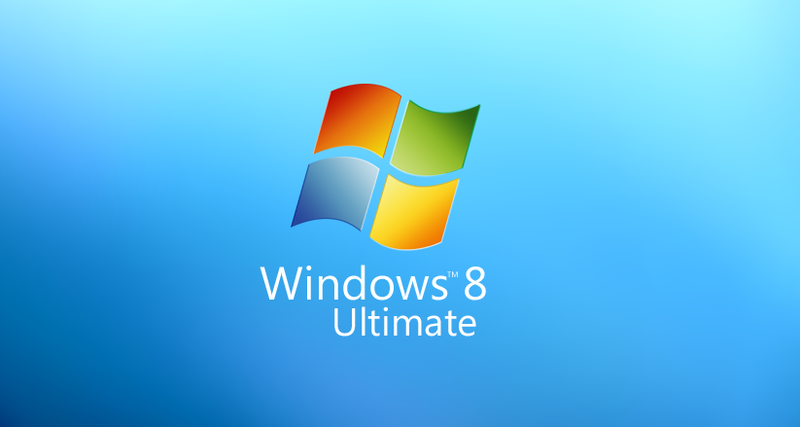 If Windows 8 and is quite different from the previous generation, then the user convenience is very important. Microsoft must be recognized that the future of the operating system market, products from those concerned with the operating system more user-led. In the past, how well the computer is not important. Now, however, the operating system has given way to the computer. If Microsoft is able to develop such a vision of the operating system, you will be able to respond to Apple's Mac OS X challenge. There is no doubt that cloud computing is the future trend. Although the pace of Microsoft's promotion of cloud computing slower than expected, but Microsoft must be aware of Windows 8 should be increased cloud computing. At that time, individual users and business users will need more web-based office functions. If Microsoft fails to provide these functions, the user will look for other options. User privacy on the Internet is becoming a big problem, big companies every month into a privacy issue disputes. If you develop an appropriate strategy, then Microsoft can rely on Windows 8 companies establish the privacy-oriented image. Windows is the world's most Internet users use the operating system. For Windows 8, Microsoft has two options: either the previous models released by the same basic products, or followed by Google. Microsoft can only choose the former, and a clear position against Google. If Microsoft act in a manner in accordance with Google, then the future will be marginalized. However, if Microsoft decided to stick to their model, you must be prepared for the impact of Google model. In the past, Microsoft has always released various versions of Windows, which makes the user confused. These different versions with different pricing to help Microsoft break into different markets, but the user it is difficult to ascertain how many species of Microsoft Windows. The release of Windows 8, Microsoft needs to make changes, simplified version of the strategy. A new ‘Metro UI’ (the user interface for Windows Phone 7 devices) has been seen in the latest builds of Windows 8. Featuring the date and time, another video showed the leaked Windows 8 default wallpaper as discovered by fellow ZDNet colleague Stephens Chapman, where users are shown a list of users on the local machine to click on and enter their password. A new task manager emerged in one of the latest builds, redesigning how programs and system-critical applications are displayed. Frankly, for task manager veterans, the entire feel of the application has changed entirely. However, it is more in-tune with the look and feel of Windows 8, though devoid of a Ribbon bar — for now, at least. It also includes a more ‘advanced’ task manager for those who still require seeing extensive statistics of their hardware. One of the most highly anticipated features, discovered in an early build of Windows 8 — the portable workspace, allowing you to effectively put Windows on a USB stick. On the other hand, it looks more likely to become an enterprise only feature, and further limited to those with a USB stick or external hard drive that is at least 16GB in size. However, already this could give an early indication of the final hard drive memory footprint of the upcoming operating system. A new feature that reacts to the most prominent colour of the Windows wallpaper. This already exists under Windows 7, where the icons in the taskbar ‘reflect’ the brightest or most dominant colour in the icon. However, this will be ported to reflect the entire desktop, including Start menu and taskbar, depending on the colour of the wallpaper. Seen in the latest builds, Hybrid Boot is a cross between hibernation and sleep mode, and more of an evolution of the existing hibernationfunction. Core operating system files are ‘put to sleep’ which enables the startup time to be significantly reduced. Found in an early build of Windows 8, the functionality exists to allow a user or system administrator to ‘reset’ the operating system back to the default settings. As so many applications and settings are expected to be cloud based, this would in theory allow you to get back up and running in minutes as opposed to hours. From the screenshots, it appears to be a quick and simple process, with user accounts and personal files kept in backup space, before your default Windows settings are restored. 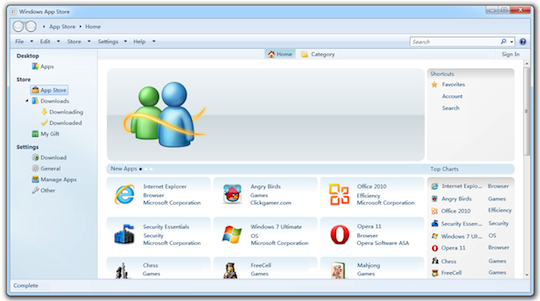 The Ribbon bar features heavily in the Office 2007 and Office 2010 suite of applications, and since ported to Windows 7 in basic applications, from Wordpad to Paint. This was to open up the functionality to touch users, but will be capitalised upon further in Windows 8, as seen in recent builds leaked to the web. Seen already in Windows Explorer, it will be key to replacing the ‘old’ interface that Windows has had up until now. Windows 8 will have ARM support, a low-power processor which allows devices to run longer on batteries. As seen during an Internet Explorer 10 preview, one of the devices was running an ARM processor, and it is expected to launch with full ARM support making tablets a more likely option. This new center will control and organise your Windows licences. Seen inthe most recent builds of Windows 8, the Genuine Center will allow you to manage the license of Windows on your computer, and perhaps even control other Microsoft products, like Office too. If you have a computer not activated or without a product key, you will not only be able to buy one straight from your desktop, but also purchase a key for another machine, too. Part of Microsoft’s tablet and mobile device strategy, it appears push notifications will allow content to be displayed on screen similar to that of Windows Phone 7. Little is known about this functionality as of yet, however. In Windows 8, there will be an overhaul of the disk cleanup facility, designed to clear the junk out of your operating system, like temporary files and the Recycle Bin. More options are given, and better categorising of file types corresponding to their size. ‘Modern Reader’ is the name of the PDF reading application designed and built using AppX technology, which bridge between the mobile and the desktop workspace gap. 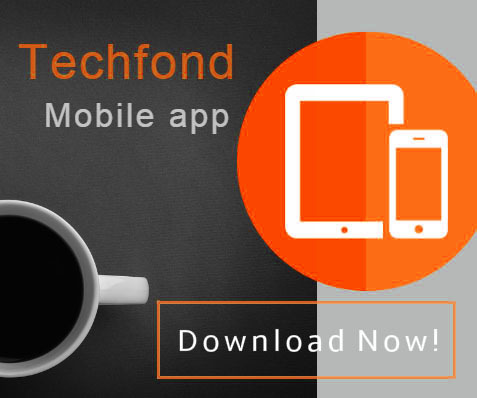 According to one, as the application packages are very similar to phone application packages, making applications easier to port across from the desktop to the mobile, including tablets. There is all but no doubt that Windows 8 will come with a pre-installed version of Internet Explorer, probably IE10, but may not be set to ‘as default’ depending on your user location. It is not unlike Microsoft to bundle in a beta of Internet Explorer with a beta of Windows, and including the browser with the operating system seems entirely “logical”. A slimmed down version of the browser, using a new user interface codenamed ‘Immersive’, will feel and look like the phone version, but will have all the rendering of the desktop version. Using a new platform for developing applications that scale up and down from the desktop to the phone and vice versa, it will allow many more applications to be scalable and adaptable to their environments. Previously only seen in the Windows Live suite of products, SmartScreen filters out spam or bad links based on community responses. In Windows 8, however, an option has been seen to check files downloaded by a browser, not just Internet Explorer, to ensure that the download source is safe and verified. It simply adds an extra layer of security protection to the operating system. Windows 8 from the word go should be simple to use, and the setup process appears to show exactly that. With easy run through steps to guide even the most novice of users through the daunting task of installing an operating system, the process should be a breeze. The‘Metro UI’ of the Windows Phone 7 operating system is clear in the setup, too, with fonts and user experience looking clean and sharp. ISO images are files which contain the exact coding, files and folders of the contents on a CD or DVD. Windows 8 will include functionality, as see in more recent builds, to not only mount images to read and deal with, but also the functionality to burn them. This could negate many image burning applications out there on the market already. If a computer is turned off or hibernating and it has enabled the ‘wake on LAN’ feature, Windows 8 will be able to push a network request through to turn it back on again, to perform the functions that it needs to. A new application seemingly based on the ‘Metro UI’ user experience, has appeared in early builds of Windows 8, allowing users to start and stop video capture, and capture images immediately and after a short delay. ‘Redhawk’ is the creation of a managed code execution environment, relating to or incorporating as part of the .NET Framework 5. However, whether this is a ‘feature’ or a platform remains to be seen, exactly. My ZDNet colleague Mary Jo Foley has more on the All About Microsoft column. It has emerged that in a seemingly similar way to how Office 2010 is delivered to some customers, a Streaming Manager will be part of Windows 8 to allow other programs to be streamed to the desktop. It will allow applications to be run before they are fully downloaded, provided they are provisioned to do so. If a feature is needed, it will be downloaded as and when it is needed. From another leaked video — this one, though is not necessarily safe for work — users will be able to login using an Android-like pattern match. This will presumably for those who are using tablets or slate devices and are lacking a keyboard. Another image has emerged of the Control Panel setting to administer the first pattern login, which you can find here. This feature could be seen as the competing ‘product’ to the Time Machine in Mac OS X. Acting as a backup facility, it will replace the Backup and Restore feature in Windows 7, while giving users the option to create regular, automatic backups. Users will be able to restore individual files from way back into the past, while offering a ‘new user interface’ similar to that of the Time Machine. Roaming profiles have yet been semi-mythical, but have been uncovered in the latest build. Your personalisation settings (Aero and colour settings) all the way through to language settings and wireless credentials will be stored in the cloud, or cloud-accessible, so you can take your ‘computer’ on the go with you. Linked accounts will be accessible through Windows Live, but can be turned off if you are on a bandwidth-restricted network. Whether files and folders will be synced also, should be subject to extreme caution, however. In Metro UI style, the ‘traditional’ “Blue Screen of Death” will be replaced by a perhaps more ‘friendly’ “Black Screen of Death”. The error detail will be given still for troubleshooting purposes, but will already occur when the computer has effectively shut down. More Metro UI integration in Windows 8, in which we are not entirely sure in what capacity, exactly, but it is most likely to be mostly accessible and available for tablet users of Windows 8. Bridging the gap between the mobile and the desktop, these settings will emulate many of those already seen in previous versions of Windows, but in a modern, mobile style. The ‘out-of-box experience’ will be one of the first things you see on your new Windows 8 installation. From the looks of it, it will also follow a similar feel to the rest of the Metro UI settings. Windows 8 will definitely be the most wanted windows just like its predecessor and its upgrade features will surely touch the hearts of the users. 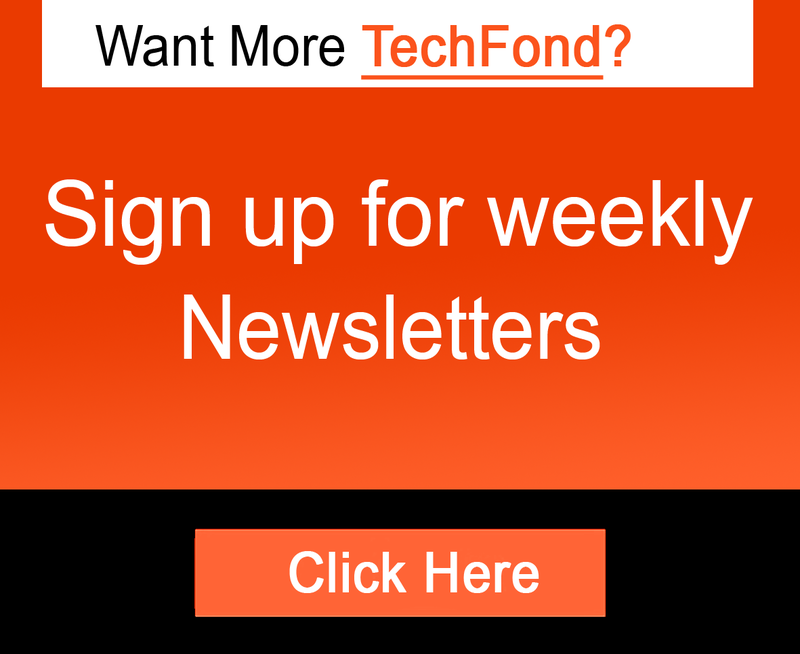 TechFond - Latest Technology | Analysis | Enterprise | Startups | Product Reviews | How Tos: Windows 8 : is it really a OS revolution ?